Join us for an evening of celebration at our Tree of Life Gala. We’re honoring past presidents Ellen Davidson, Steve Weitz and Liz Cohen for their years of service and stewardship for the community they love. 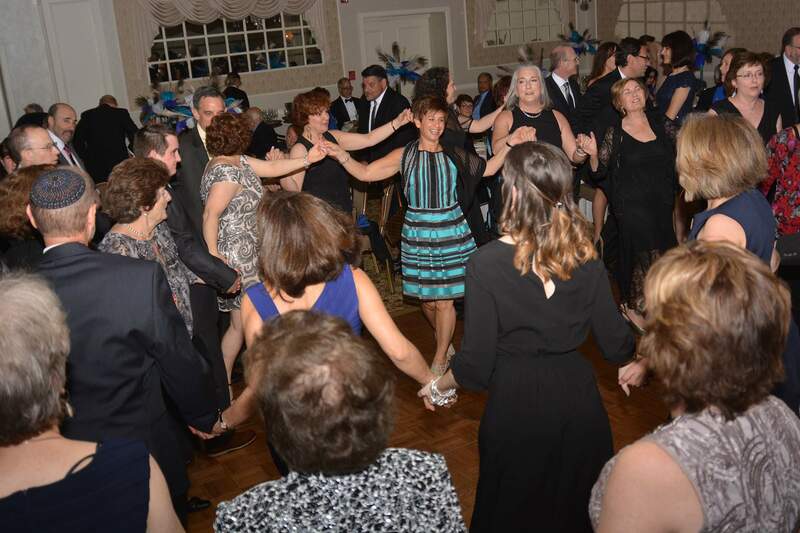 Dinner, Live Band and Dancing, Dinner Auction/Party Board, and more! To RSVP for the event, visit the Tree of Life Gala Registration page. If you can’t attend, consider making a donation or offering congratulatory messages in the evening’s virtual journal. Read on to learn more about our honorees. Ellen Davidson planted seeds in Jewish communal life when she was just a teenager. She became an active member of her regional National Federation of Temple Youth group and represented the youth group on her temple board. And because her family did not belong to the temple at the time, she became a temple member on her own, at the tender age of 15; she proudly paid her annual dues of $5 herself! As an adult, when Ellen and her family joined Temple Beth-El, she immediately became an active member. An educator, with experience in bookkeeping, Ellen joined the religious school committee to work on the budget. Her warmth and kindness and her strong leadership skills earned her the invitation to chair TBE’s ritual committee, and soon after, she found herself on the temple president’s track. Ellen served four years as second and first vice president, and then two years as president. During her tenure as president, Ellen played an instrumental role in growing TBE as a vibrant Jewish institution…literally! She oversaw the early stages of design and construction of our new sanctuary. 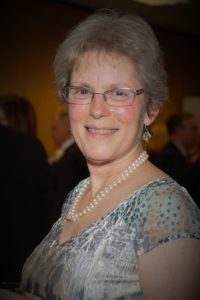 When her term ended, she continued serving the community; she and her husband Bruce co-chaired the Youth Committee, which was dear to her heart, and initiated TBE’s Leadership Development Program. Ellen’s joyful spirit and fierce determination to be a force for good have inspired us all. Steve Weitz has played an instrumental role in growing Temple Beth-El (TBE) as a vibrant Jewish institution. He served on the Temple Board and as an officer for several years before serving as Temple president from 1998 to 2000. In this role, Steve strengthened Temple’s mission to sustain a warm and welcoming spiritual community that values kindness and compassion, respect and inclusion, social justice and social responsibility. 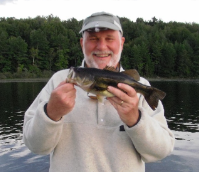 In addition to having deep roots in the TBE community, Steve branched out to serve the broader Jewish community and began volunteering with the Union for Reform Judaism (URJ). After a term on the URJ Regional Board, he joined the North American Board in 2011, and now serves as URJ Board vice-chair. In his URJ work, Steve partners with Jewish professionals and lay leaders from across North America to help to create a whole, just, and compassionate world. Steve’s connection to the Jewish community reaches beyond the United States. In 2004, Steve led TBE’s Mitzvat Torah initiative, where congregants helped to write our own Torah scroll. We then donated a Torah to a congregation in Belarus. Steve flew to Belarus with Rabbi Arnie Gluck and presented the Torah to Reform Jews in Minsk and Vitebsk. For Steve, connecting with fellow Reform Jews thousands of miles away helped to remind him how, indeed, all of us Jews are responsible for one another. With deep roots in our Temple community, Liz has held many leadership roles: Temple president from 1999 to 2001; co-chair of the Social Action Committee with her husband Dave; and founder of the Leadership Development program. On her watch as president, Liz created innovative learning and social action programs; strengthened and deepened relationships among congregants; and oversaw major construction of our new school wing. 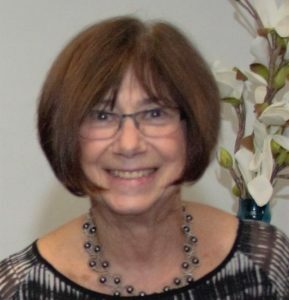 Liz was instrumental in developing the synagogue’s vision statement that encourages us to live our Jewish values of kindness and compassion, of respect and inclusion, of social justice and social responsibility. Her special gifts of listening to others with an open heart and fostering a welcoming community created meaningful opportunities for congregants to experience sacred moments, inspiration, and personal growth. Under her leadership as co-chair of the Social Action Committee, Liz, Dave and committee members paved the way for TBE to become an original host congregation for the Interfaith Hospitality Network (IHN) to serve those in our community who are homeless; Liz and Dave remain active volunteers with IHN. The Committee also launched and sponsored several Mitzvah Days; expanded the Temple’s volunteer support of the Somerset Food Bank; and so much more. As a social justice warrior, Liz has branched out to reach beyond TBE. She co-chairs Reform Jewish Voice of New Jersey, a state advocacy arm of the Religious Action Center (RAC) that gives Reform Jews across the state opportunities to meet with legislators in Trenton and at their district offices, and to speak out on social justice issues in our state. She also is a member of the Union of Reform Judaism’s Commission on Social Action at the national level and co-chaired the RAC’s Immigrant Justice Campaign that took her to DC to stand up for DREAMers. By joining in the celebration on May 11, or by including a tribute in the virtual tribute journal in honor of one of these exceptional leaders, you will affirm the values they hold so dearly and will help Temple Beth-El continue to gladden hearts, engage minds, elevate souls, and practice Tikkun Olam for the next six decades.